Retained by clients for the disposal of commercial, office and industrial properties, by either sale or lease, through a comprehensive in depth marketing campaign. This could include our website, Twitter, LinkedIn and Zoopla. A service to locate and acquire commercial, office or industrial property that best suits the client's requirements for present and future needs. Private and loan security valuations are available, to include market value, rental valuations, valuations for accountancy or probate purposes, pension funds and development appraisals. Our Rating Department is able to offer experienced and qualified advice for rating appeals on a performance-related basis, with no up-front fees payable, and fees based on a percentage of the rates saving. 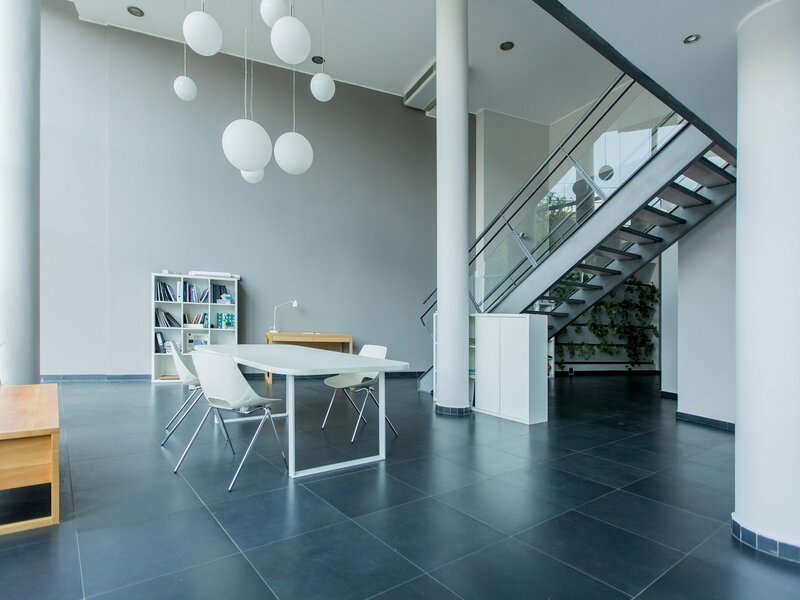 Through our sister company Furniture Storage Solutions Ltd, we are able to offer a empty property rates mitigation service, which will allow clients to maximise their empty property rate relief. Further information on request. Using knowledge of current market demand, prices and rentals, Taylor Weaver offer advice on the suitability and availability of development and refurbishment opportunities.